I know what you’re thinking, did I hit win the lottery? No, no I didn’t. 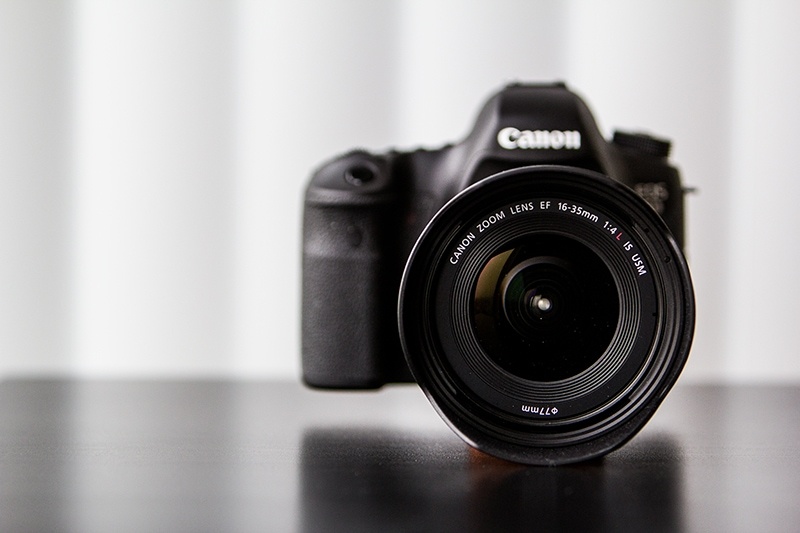 In fact, this and my new Canon 6D body is actually the result of saving for about an entire year. So, yes, I’m still poor. In fact, like always, I basically sold all my savings on the camera gear I felt I needed to help take my image quality to the next level. 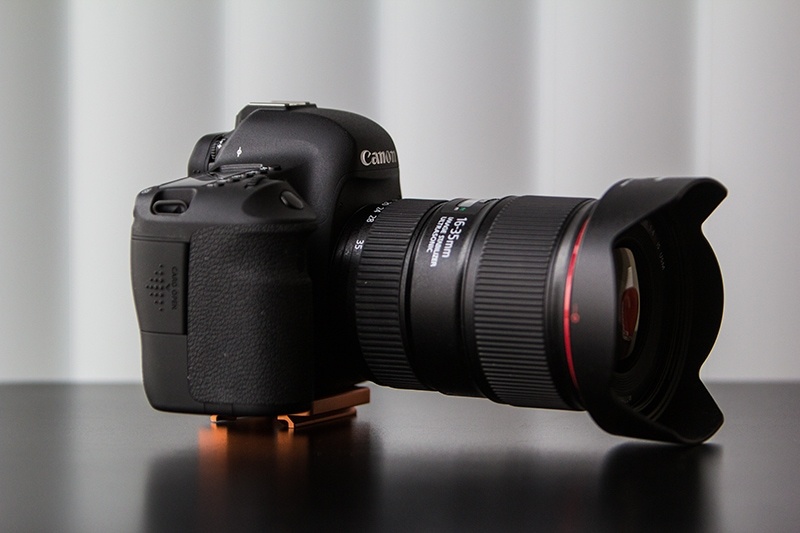 Now, this is, of course, an unboxing of the new-ish Canon 16-35mm f/4 IS. 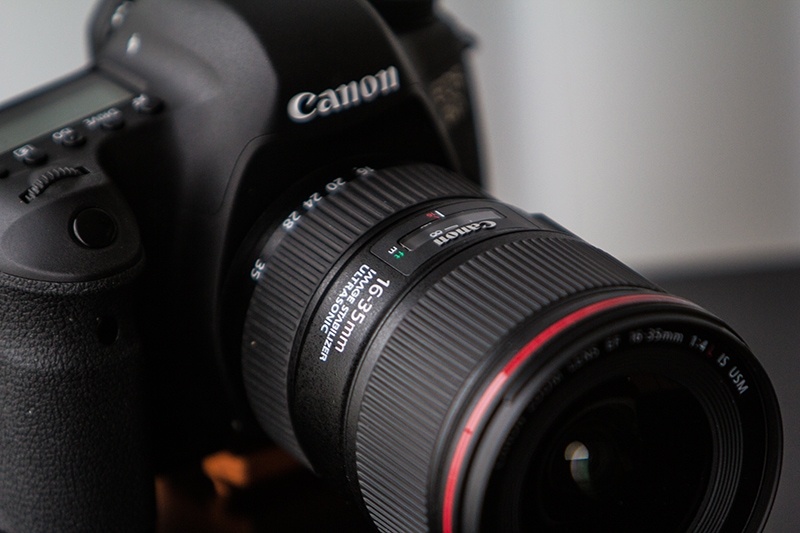 Canon has had a 16-35mm f/2.8 out on the market for a really long time. However, they haven’t had a super-wide angle lens that has ever had IS. Since I’ve started to shoot more DSLR video, that side of things was intriguing to me. In the end, though, the reason I went with the 16-35mm f/4 IS rather than one of the many other wide angle lenses on the market, both by Canon and off-brand lens makers, was multi-faceted. Check out my video unboxing for the reason why I went with this lens. I’ll also give you some specs and info on the lens in that video as well. In the range of super-wide angle zooms made by Canon, we really have 3 options: the 17-40 f/4, the 16-35 f/2.8, and this one. And, actually, the choice to go with the 16-35mm f/4 IS was a decision I made at the very last minute. In fact, I had the 17-40mm in the online cart ready to roll when I changed my mind. My mind was changed when I started to look at a batch of image samples. And well the person comparing the two was pretty kind on the 17-40mm, claiming that there was near no difference, I noticed two things that really stood out for me. The first thing was the corners. On the 16-35mm f/4 IS the corners were far sharper than the 17-40mm. It wasn’t even close. The second thing, and the thing that really made me understand how much more sophisticated the glass in the 16-35mm is over the 17-40mm was its reaction to instances of chromatic aberration (CA). In fact, in the 16-35mm f/4 IS, it was basically non-existent even in shooting scenarios where CA is almost always visible. I was so impressed, that I didn’t have a second thought about paying the extra cash for it. Well, that’s not really a simple answer because I don’t like to pigeon-hole my lenses into certain roles. Sometimes I shoot landscapes with the 70-200mm and sometimes I shoot wildlife super wide. Of course, there’s a good chance that the things I’ll focus on with this lens are things like landscapes, cityscapes, and nature. That said, I’m also a really big fan of how certain wide angle portraits turn out, so looks for some of those as well. Elements: 16 elements in 12 groups. Yes, absolutely. This is on it’s way. I’m going to find a spot to give this thing a proper real world test and will have a review for the lens at that same time. Depending on what the weather does here in Western Canada the next week or so, I’m guessing you can expect that review in the next 2 weeks. I’ve got a massive announcement coming early next week regarding my first photo tour/workshop of 2015. So be sure to check back here or sign up to my newsletter for details about that. There’s also a video/article coming from Jasper’s Dark Skies Festival either this weekend or next week. So stay tuned!